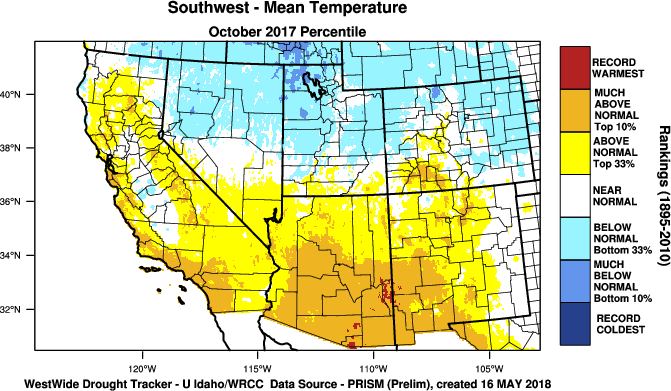 In the Nov 2017 episode of the CLIMAS SW Climate Podcast, Mike Crimmins and Zack Guido sit down to discussion temperature and precipitation in the Southwest over the past month or so, and the discrepancy between Arizona and New Mexico re: precipitation. They also dive into ENSO and the emergent (weak) La Niña conditions, and what this might mean, taking a close look at last year (another weak La NIña) and other weak La NIña events of the past decades. 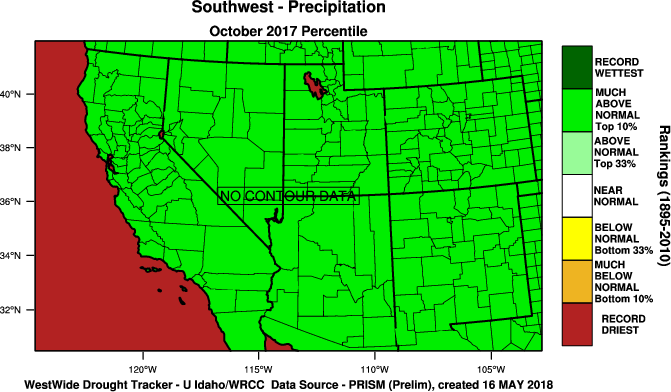 They wrap up with a quick summary of the seasonal outlooks for the Southwest.